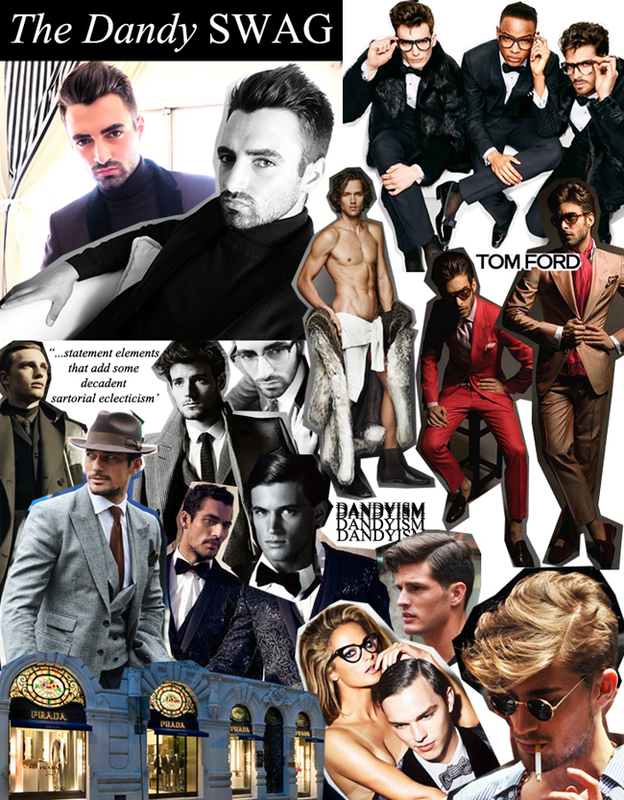 The Final Test of the amazing course of Styling & Image Consultant on Atelier Styling Project is right around the corner and here is my inspirational moodboard. Can you guess who will be my Muse? Yes, you're correct, My Pimpão! I chose to make a masculine styling to my Final Test with lots of Dandy Swag. As soon i get the final result i can't wait to share with you all the pictures! A Prova Final do fantástico curso de Styling & Image Consultant no Atelier Styling Project está quase a chegar e aqui está o meu moodboard inspiracional. Adivinham quem vai ser o meu Muse? Sim, adivinharam, o Meu Pimpão! Escolhi fazer um styling masculino para a minha Prova Final com muito The Dandy Swag. Assim que tiver o resultado final mal posso esperar para partilhar todas as imagens com vocês!